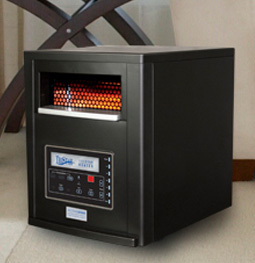 Warm, radiant heat is delivered throughout any room, effectively and conveniently with the safety and efficiency that only comes from the PureStar Heater. The PTC heating element is made from ceramic stone and heats quickly while being energy efficient. 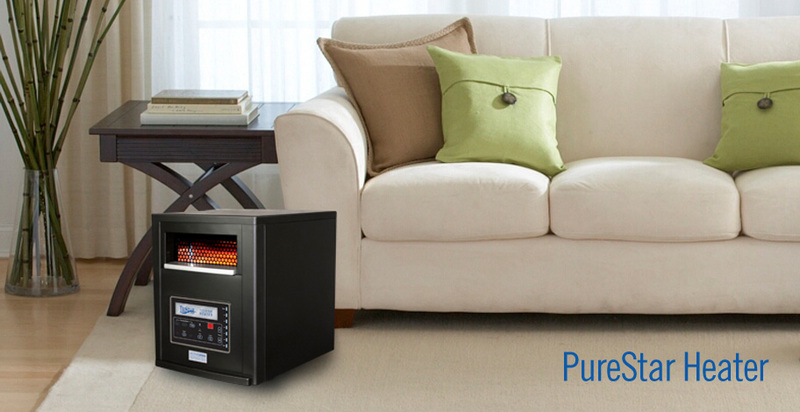 Unlike other heaters, the PureStar Heater provides a quiet, even heat that fills the room. The PureStar Heater offers an economical way to put safe heating just where it's needed, allowing a lower thermostat setting which may help save on heating bills. Add to that a long life expectancy, low maintenance and features to make it safer for your home, your children and your pets, it's easy to see why the PureStar heater is a better choice for personal heating!